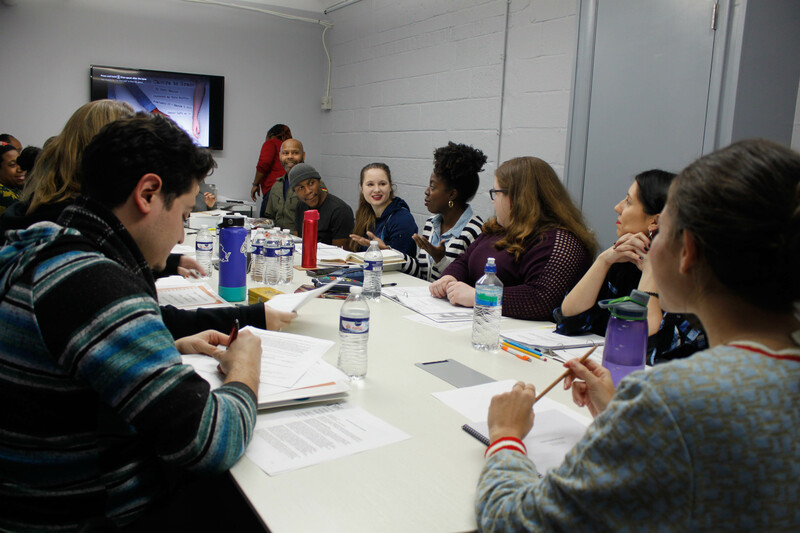 On January 15 2019, our talented and diverse cast, crew and playwright gathered for the first reading of Three Cheers to Grace. 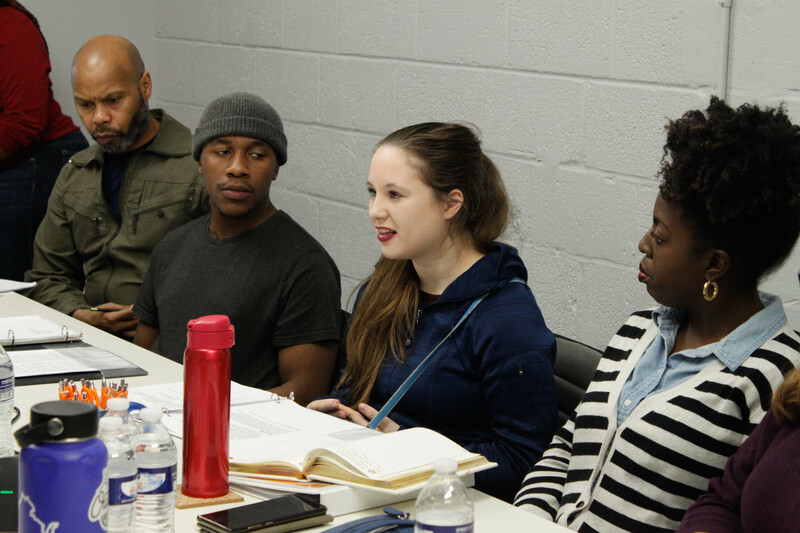 In addition to castmembers, Director Eric Ruffin, Assistant Director Victoria Levy, Set and Props Designer Tim Jones, Lighting Designer Alberto Segarra, Costume Designer Moyenda Kulemeka, Sound Designer Crescent Hayes, Stage Manager Keta Newbord and Producer and YPT Artistic Director Farah Lawal Harris were present to discuss design concepts while introducing the cast to the playwright Josie and her vision for the play. Josie explains her intentions for Three Cheers to Grace with the cast and crew. The cast and crew assembled at YPT's new office. 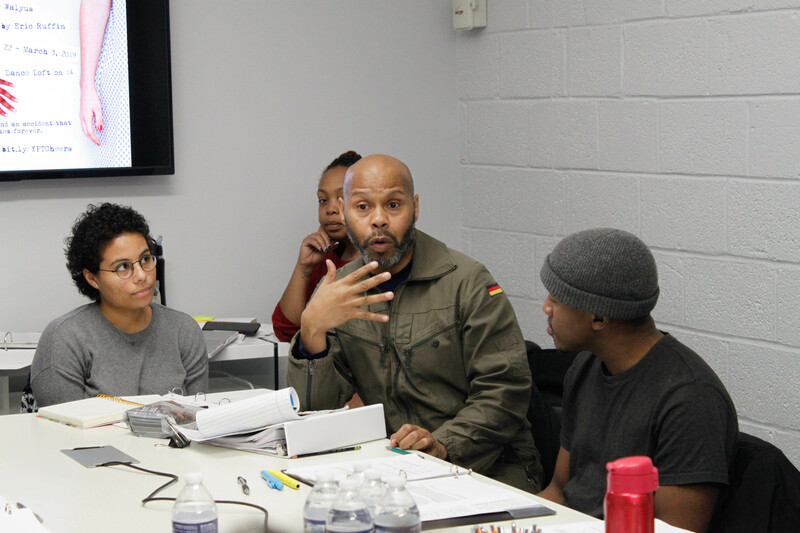 Director Eric Ruffin shares his vision for the aesthetic of the play and the rehearsal process.